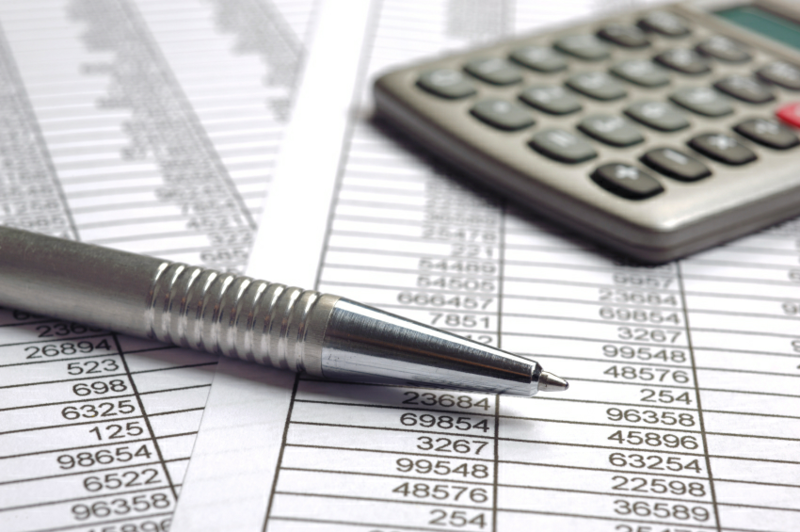 We provide you with a full set of Financial Statements/Annual Accounts. This includes Statement of Financial Performance (Profit & Loss Statement) Statement of Financial Position (Balance Sheet) Asset & Depreciation schedule and any other necessary reports for your business. Annual Accounts are critical both to comply with the IRD and other regulators and also are an excellent management tool. Let us help you understand your Annual Accounts so you can see the strengths and weaknesses in your business and so we can help you increase profits and wealth. We offer a complete Tax & Business Accounting service, whether it is for you personally, your business, your family trust or any other type of organization. We work your way. How do you like to work? A shoebox under the bed? BankLink? Manual cash books? Computerised accounting system? Or, you can even throw us your bank statements and we sort out the lot! We have over 10 years’ experience and know all the ins and outs of what you can and can’t do. We file your tax returns with IRD and handle every aspect to give you total peace of mind. We offer a friendly personal service customized to your needs. Read below what our clients say. We have used Stephen Larsen and Co as our Accountant for 10 years now and have found them to be an increasingly valuable professional service provider to our growing business. I have found Stephen Larson & Co, very professional, helpful, friendly, excellent listener with a genuine interest in my Business. They allow me to get on with what I'm good at, not having to worry about the accounting. A great team that does the job with no fuss. Awesome, thanks Guys. I have been working with Stephen for over 7 years, and have always appreciated the support that he has given us. Especially during a time that we needed to make some difficult business decisions, he worked along side myself and other management team members to provide us with management account data and systems. This meant that not only did we make more proactive decisions, also, as the business owner, I didn't feel that I was 'alone'! Q: Where are your offices? A: We have offices at 74 Bourke Street, Palmerston North and 91 Main Road, Tawa, Wellington. Q: I am unable to get to your offices – can I communicate with you via email, phone etc.? A: Sure can. Our clients come from all over New Zealand and we also look after New Zealanders who live in Australia who need to complete a NZ Tax Return. We do this via email and phone so it’s no problem doing this for you. Q: We use BankLink – you do offer the BankLink service? A: Yes, we have a lot of clients already on Banklink and can offer this service to you. Q: We use Xero – are you a certified Xero partner? A: Yes we are a Bronze Certified Xero partner and also have a lot of clients who use Xero so we are very willing to help you with Xero. Q: Can I book an appointment? A: Yes you can, and we recommend that you do this. Call our Palmerston North office on (06) 357 7011 or our Wellington office on (04) 232 4122 and we can arrange an interview time that suits you. Or click here to book an appointment on-line.